This book endeavors to provide readers with the most up-to-date methodologies used to simulate and predict different features of material behaviors as well as their damage evolution and failure. Much of the information used in this book is from the authors’ own research that has been conducted over the last years. 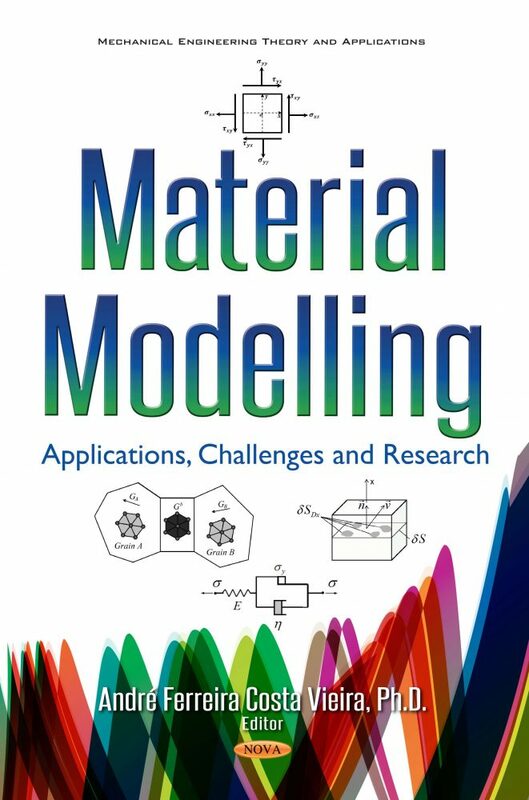 This book contains a compilation of new developments in the creation and use of mathematical methodologies able to model material behaviors, including different materials and applications. Some of these recent methodologies enable researchers to investigate the mechanical behavior coupled with electrical or chemical behavior. Other methodologies model the mechanical behavior or its damage evolution and its failure based on a multiscale analysis. In addition, different approaches alternative to conventional finite element methods, such as new discretization meshless methods, different homogenization methods or higher order formulations are also applied to model different materials. This book contains a total of nine chapters. The chapters have both new, original articles and review articles with updated and new information. Furthermore, the numerical methodologies presented among these chapters can be adapted to model other materials, therefore inspiring the readers for different applications. The target audience of this book are solid mechanics scientists, mathematicians and engineers in both universities and industries with an interest in the material model field. Readers should already have an in-depth knowledge of continuum mechanics and the finite element method applied to solids. It is not the aim of this book to introduce the reader to these subjects. Engineers and designers that are familiar with mechanical simulations will find that this book covers the latest developments and challenges useful either as a comprehensive review or an up-to-date report of the developments in the field of material modeling.